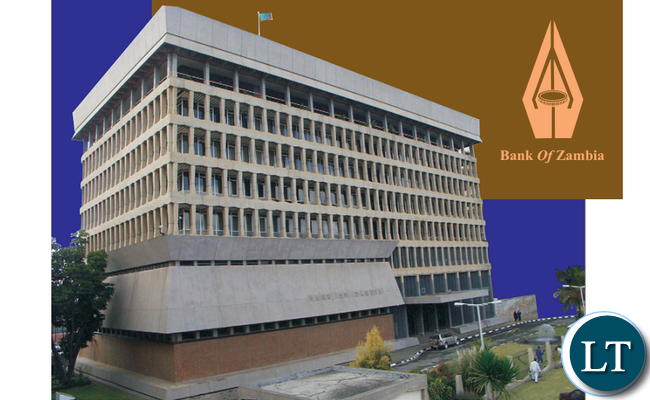 The Bankers Association of Zambia (BAZ) says its members will comply fully with the recent Bank of Zambia (BAZ) directive to stop imposing unwarranted bank charges. BAZ chairperson Kola Ndeleke says commercial banks are regulated entities and as such attach significance to matters of regulatory nature. Mr. Ndeleke notes that commercial banks are currently working towards ensuring total compliance with the BoZ regulatory requirement on the prohibition of unwarranted bank charges and fees. In a statement to QTV News Mr. Ndeleke states that banks will continue to play their intermediately role by working towards increased financial inclusion for all citizens in the Country. Mr. Ndeleke says this is besides supporting productive sectors of the Zambia economy. He says the ultimate is to contribute to financial stability and economic growth. The BoZ recently issued a directive on the prohibition of unwarranted charges and fees to all financial service providers. The directive which came into effect on Tuesday the 4th of September 2018, through Government Gazette Number 6693, was pursuant to section 167 of the Banking and Financial Service Act No. 7 of 2017. BAZ, did you have to wait for Bank of Zambia to issue the directive? This is proof that self regulation or competition can not work in Zambia. Ba koswe mu mpoto. President Lungu, lady Mwenakatwe, BOZ president and ministry of finance, thank you for doing and standing by God’s people. Zambia’s citizens.